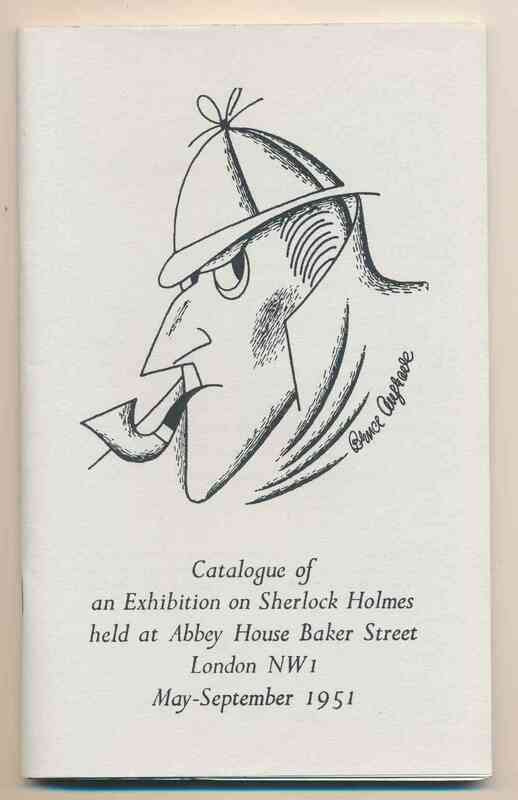 presented for the Festival of Britain by the Public Libraries Committee of the Borough of St. Marylebone. 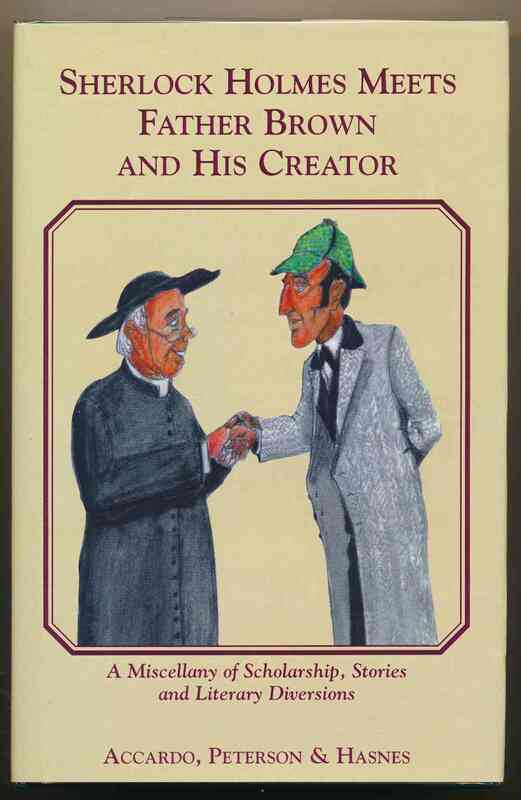 New York : Magico Magazine, 1984. ii, 60 pages : illustrations. 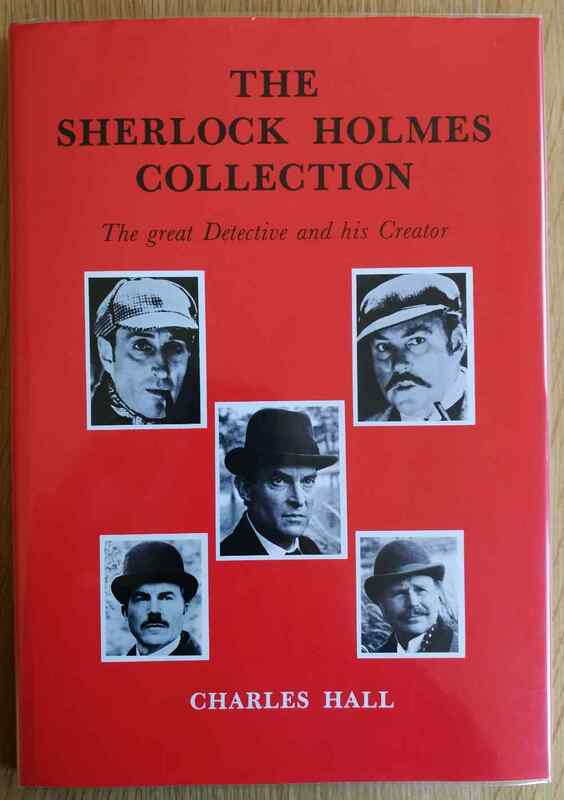 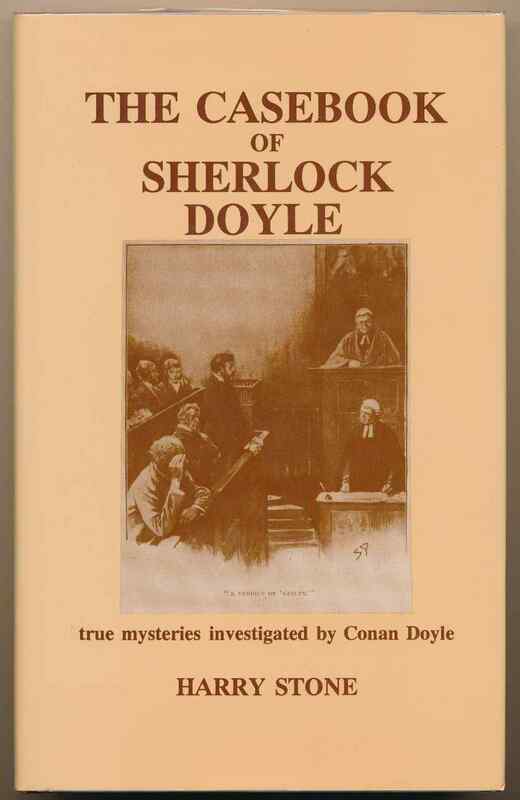 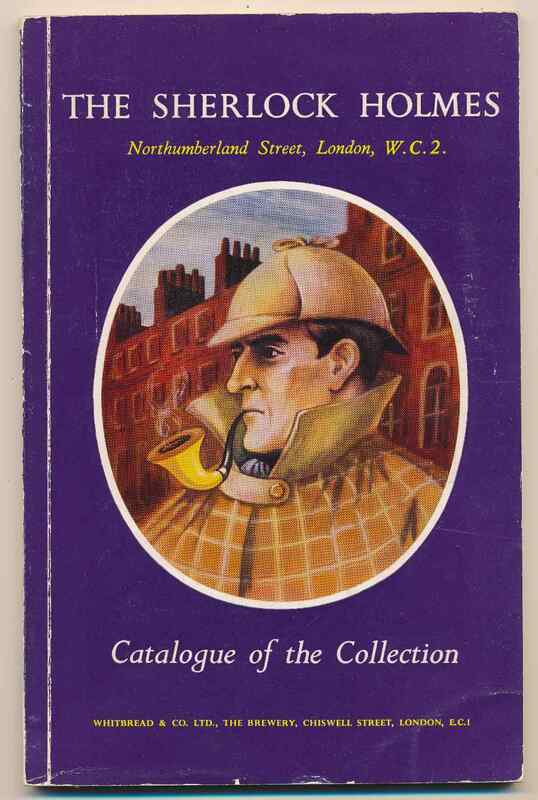 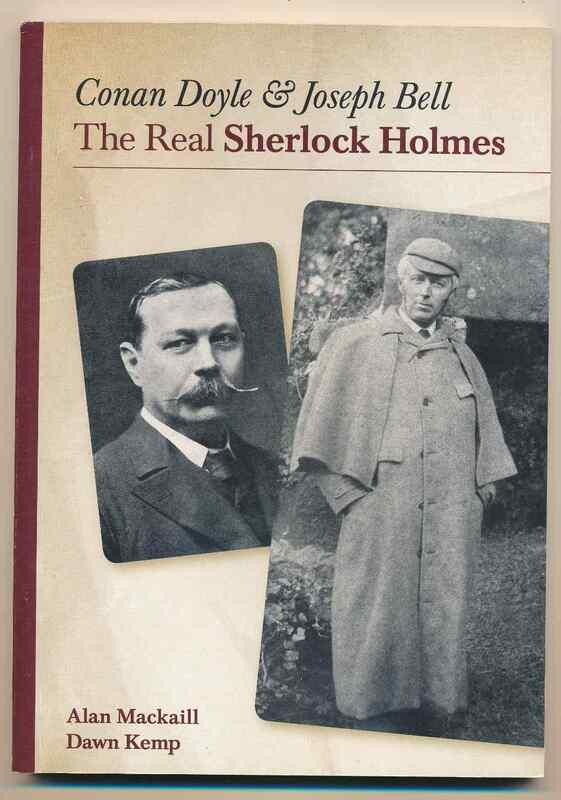 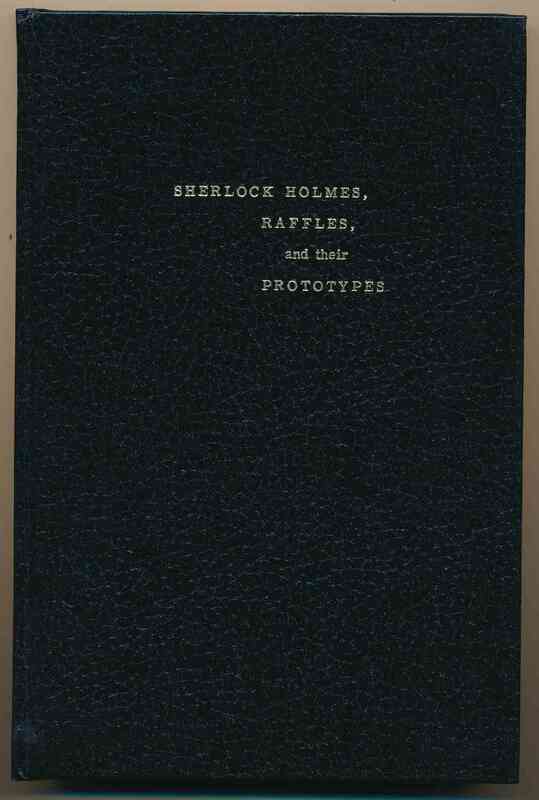 A reprint of the catalogue of the famous exhibition of Sherlockiana at Abbey House. 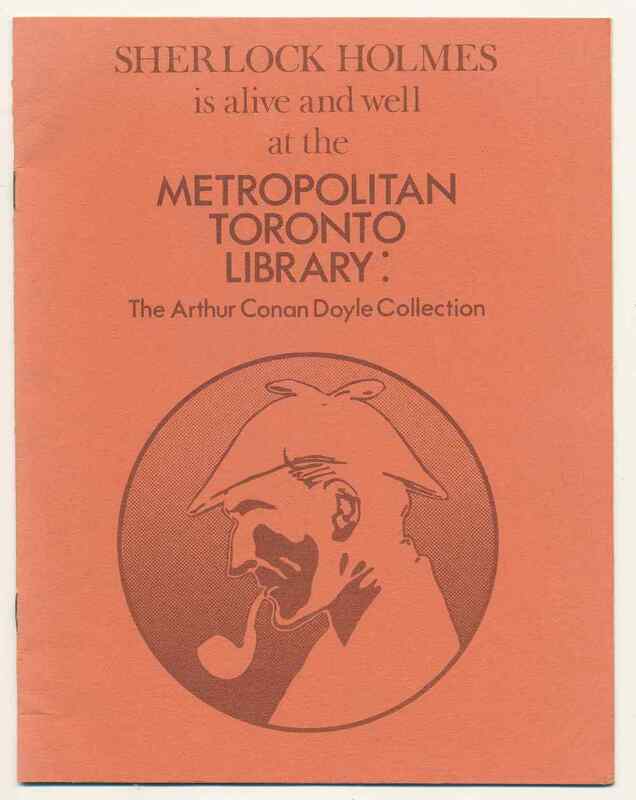 With a preface by Bernard Darwin. 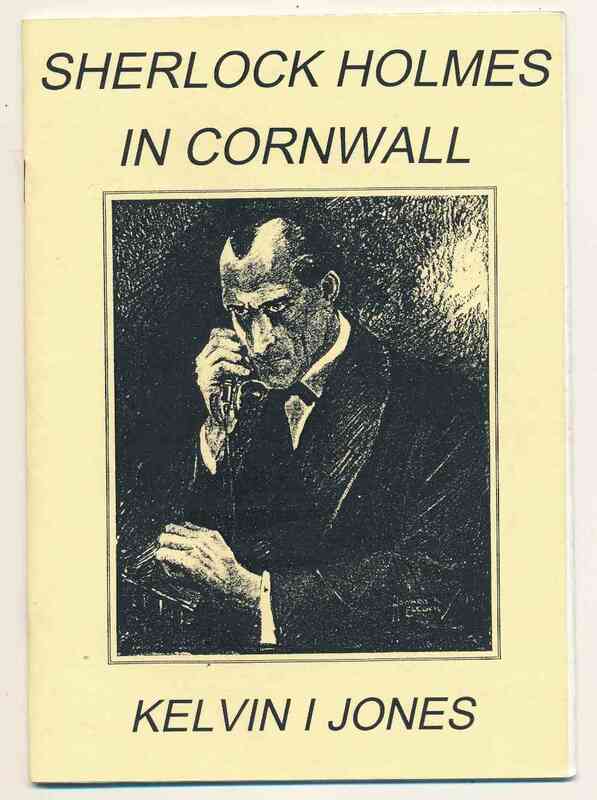 VG+ with odd dunt to edges.